Springer Professional Home Services is the leader for Des Moines pest control. 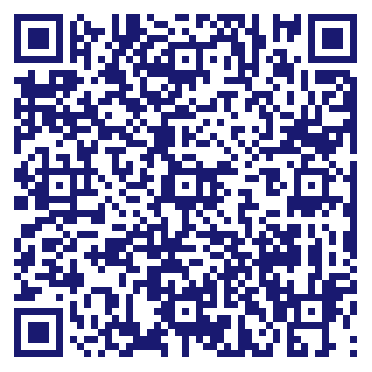 Not only do we offer services in Des Moines, but many surrounding cities. Our services are backed by a warranty and performed by professional technicians who are bonded, certified, insured and qualified to eradicate pests and termites from your home or business. Springer's professional technicians undergo years of education and training, making them the most qualified experts in pest control and termite control. 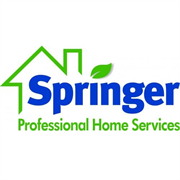 Do you own Springer Professional Home Services? Due to the unique way that the eBusinessPages Business Directory is structured a Premium + Verified Listing is the most powerful way to get more clients to contact Springer Professional Home Services. Not only will your listing be more noticeable and more trustworthy, it will also be displayed more prominently in our category (Pest control services and Parent Categories) and location (Des Moines, IA and USA Wide) listings. Springer Professional Home Services will be displayed in your competitor's listings while no ads will be shown in your own listing. Starting at $2.78 for a Premium Verified Listing, there is every reason to give Springer Professional Home Services the eBusinessPages Premium treatment today.